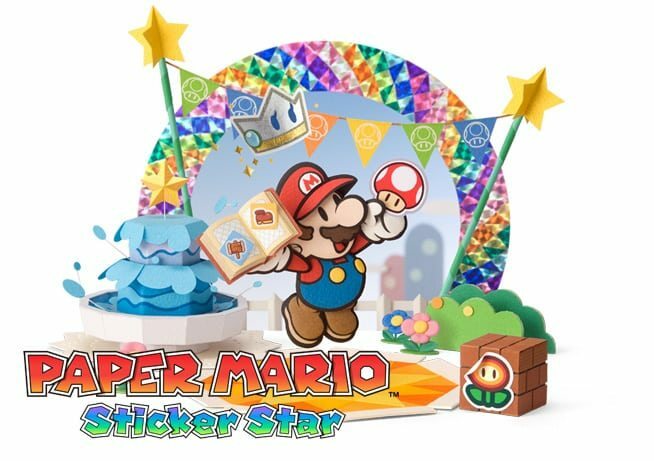 Nintendo has announced Paper Mario: Sticker Star will launch on Nintendo 3DS this holiday. A new gameplay element, stickers, were revealed during Nintendo’s E3 conference that will serve as your arsenal in battles and can be used to reveal new areas in the game’s environment. Stickers can be found by exploring each area and peeling them from your surroundings. The game will also be available to download from Nintendo’s eShop at launch.